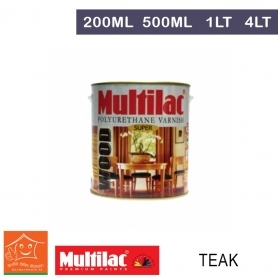 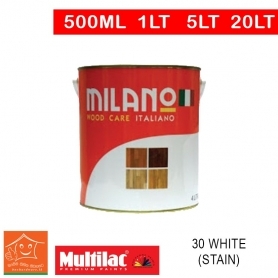 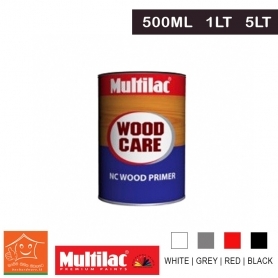 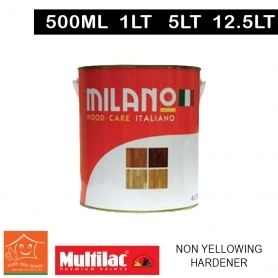 Multilac N.C. Wood Finish is used on all types of wooden furniture and equipment as a top coating for lasting protection and attractive finish. 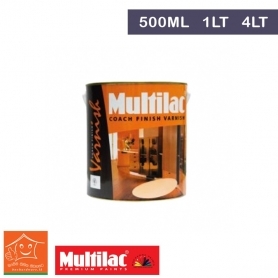 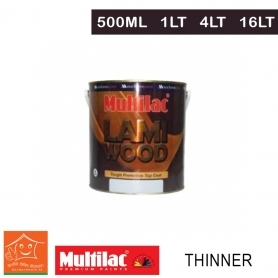 Multilac Lami Wood is a quick drying one pack PU based top coat lacquer, which could be used for any interior wood surfaces. Multilac Coach Finish Varnish is made specially for use on Coach work, Ceiling and where clarity of PU Varnish is not required. Multilac Super Polyurethane Varnish can be used both indoors and outdoors for various applications on wood, such as furniture, doors , windows, wooden floors. 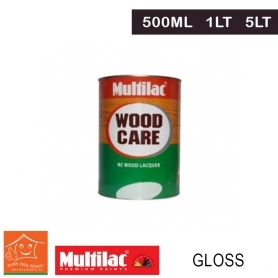 It can be used both on new untreated as well as previously treated wood.